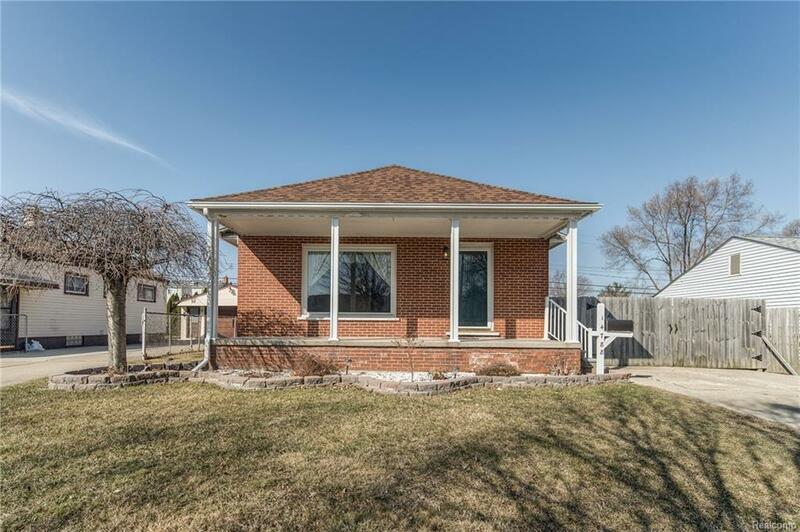 Adorable 3 bedroom ranch. Updated kitchen with granite counter tops, Italian ceramic floors, and stainless steel appliances. Hardwood floors throughout the living room, hallway, and bedrooms. 2nd bath in the partially finished basement. Glass block windows. The roof on the house was replaced in 2016. 2 ton air conditioner was installed in 2015. Basement waterproofed in 2013. Nice large 2 car detached garage. Privacy fence.